A beautiful, heartwarming, and endearing second chance romance of life, love, and happiness. 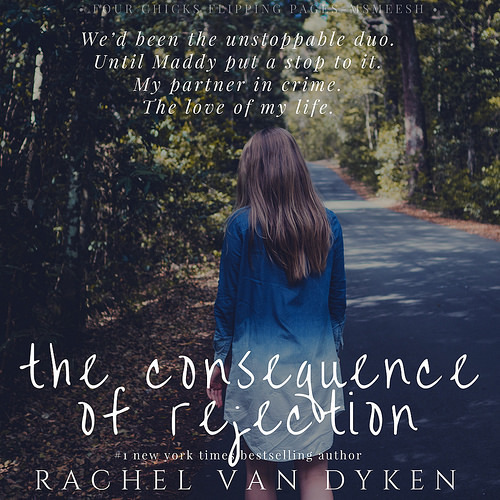 Rachel Van Dyken is back at it again in this fourth installment of The Consequence Series with her heartfelt and smart writing. In this book, we are introduced to Jason Caro who was rejected by the one girl he loved, Maddy Summers leaving him heartbroken and bitter. Fast forward ten years later, they are reunited once again. The feelings they have for each other haven’t dissipated and so what happens when they get their second chance at love? Can these two make it work without making the same mistakes again? 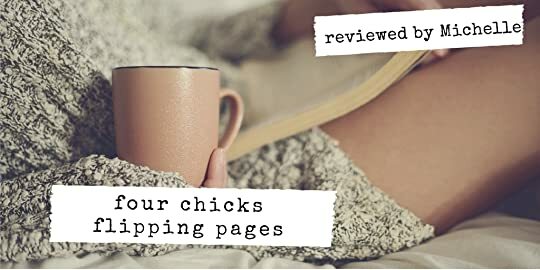 So if you are looking for a sweet, romantic comedy intertwined with the themes of second chance and life’s choices then this book is for you.